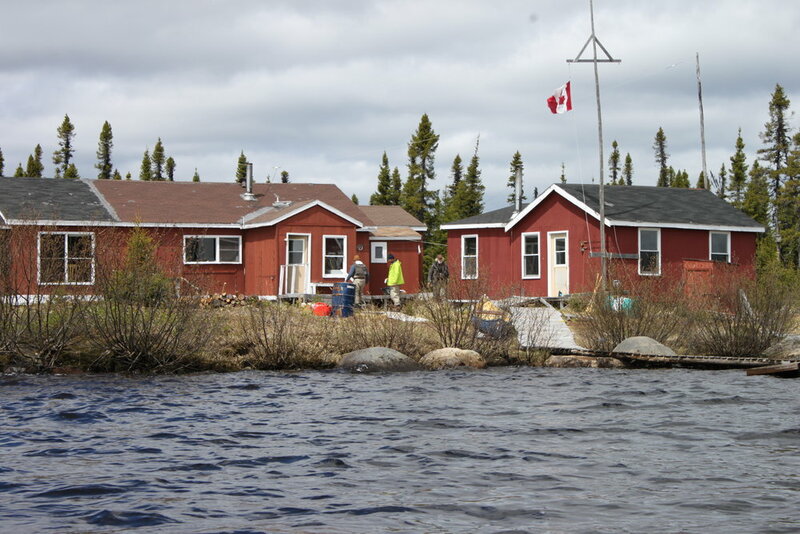 Our fishing lodge is located 60 miles southeast of Goose Bay, Labrador, on the famous Upper Eagle River Watershed, south of the Mealy Mountains. 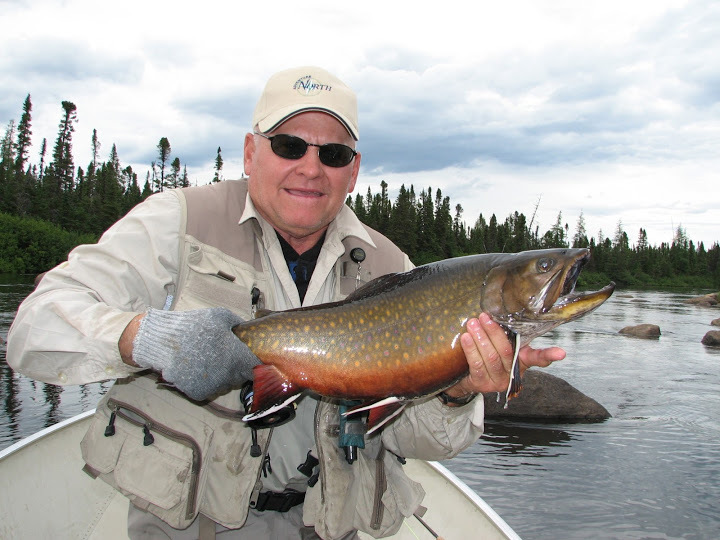 Here you can experience the ultimate in Trophy Eastern Brook Trout Fishing in one of Canada’s last unspoiled frontiers. We opened the world class fishing lodge in 1990 and have always encouraged a catch and release policy which has resulted in consistent, high quality fishing for wild brook trout. In addition to abundant Brook Trout, Crooks Lake and the Eagle River offer large Northern Pike which will frequently rise to your trout flies. Take a few minutes to browse through some of our photos & videos, learn all you need to know about planning your trip. Then review our rates and availability and book your Crooks Lake adventure of a lifetime today. Accommodations are available at Crooks Lake Lodge and are accessible by 60-mile float plane flight from Goose Bay. The Lodge can accommodate 6 guests per week. The main lodge overlooks the lake and consists of a kitchen, dining and lounge area, three double bedrooms and a screened in sun porch. There are two full bathrooms, each with hot showers. Generated power, Internet, wifi and telephone service are available for your convenience.